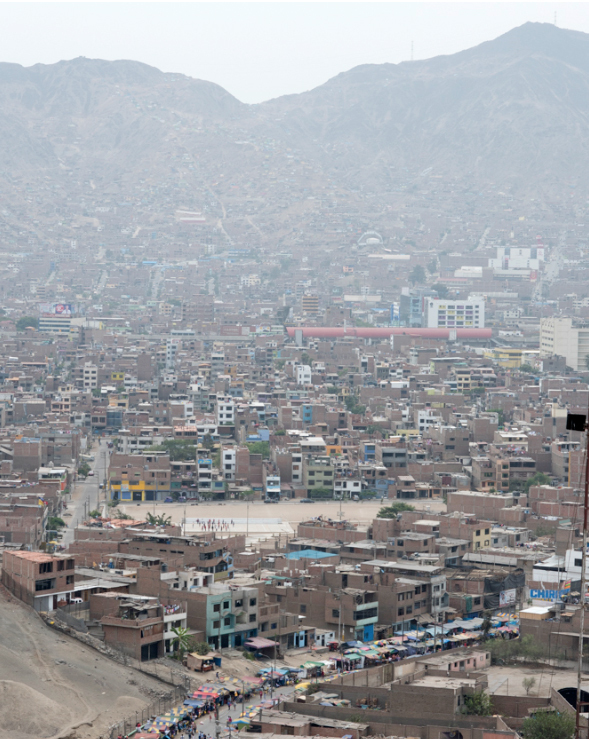 WILLY CHAVARRIA has a strong affinity for Peru and the people who live there. His relationship with Peruvian culture has grown over time while doing his production out of Lima. As part of a collaboration collection with the Peruvian label PROJECT PIETA, a fashion label manufactured in the Lurigancho prison, Willy came to know a new side of humanity in the men who are on the road to make change in their own lives for the better. On a recent visit, Willy and his team created a small collection of comfortable knit items to donate to some inmates of the jail. This look book shares some of the experience.